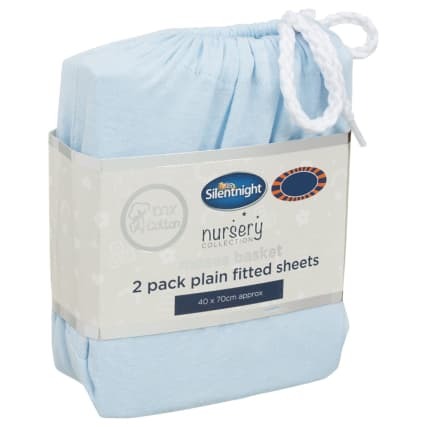 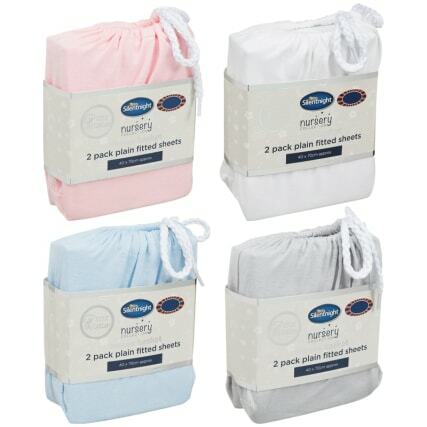 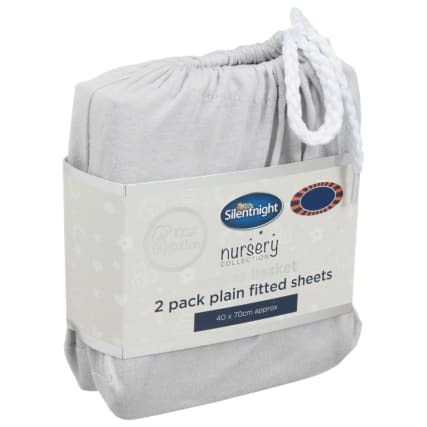 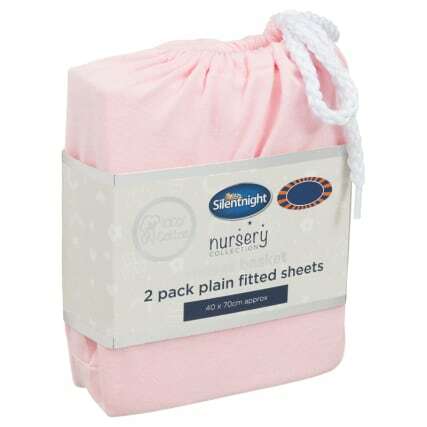 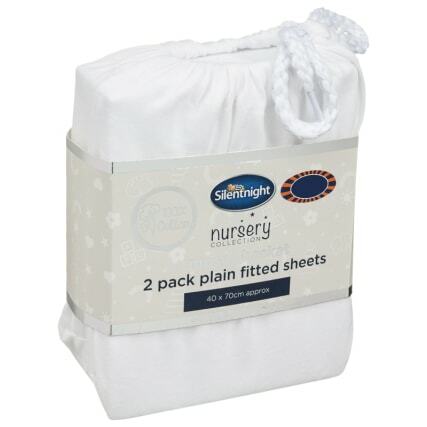 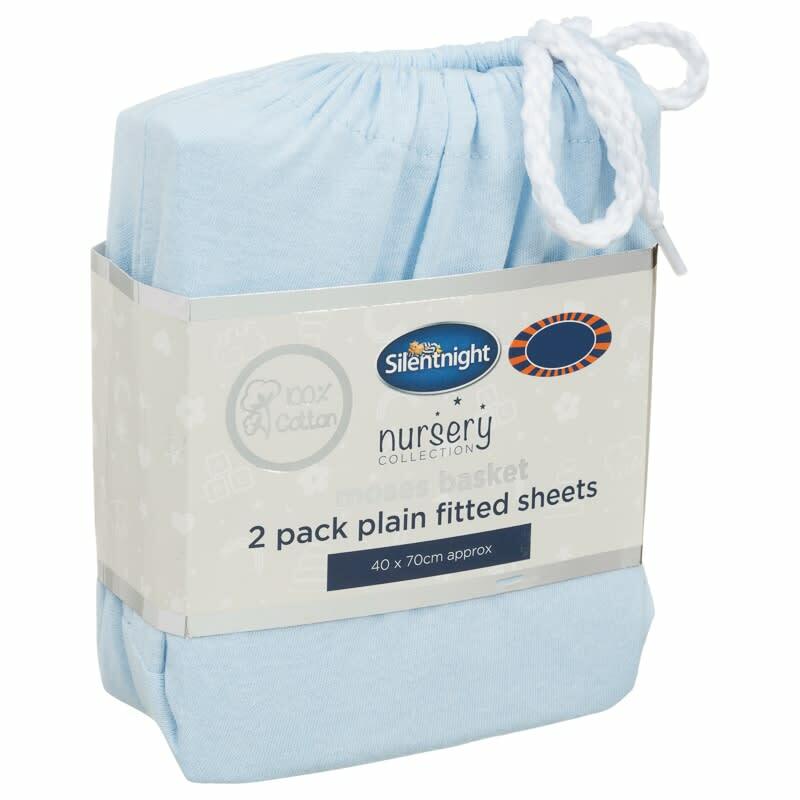 Silentnight Moses Basket Plain Fitted Sheets. A good night's sleep is vital for your baby's development - make sure they sleep softly with these cosy fitted sheets from the Silentnight Nursery Collection. 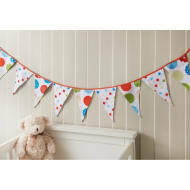 Browse our adorable range of Baby Bedding including soft sheets and cosy blankets for their nursery.